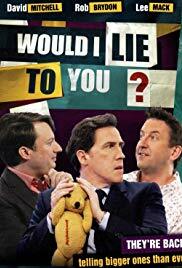 A comedic panel show featuring team captains Lee Mack and David Mitchell plus two guests per side, hosted by Rob Brydon (formerly Angus Deayton). 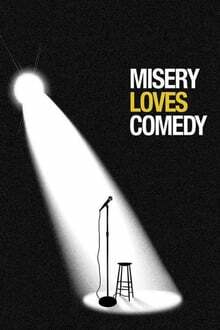 Each person must reveal embarrassing facts and outrageous lies during a series of different rounds including “Home Truths”, “This Is My…” and “Quickfire Lies”. 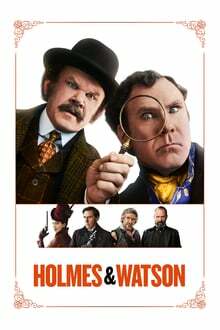 It is up to the opposing team to tell tall tales from fantastic facts. 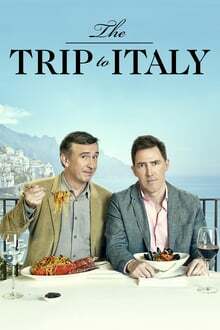 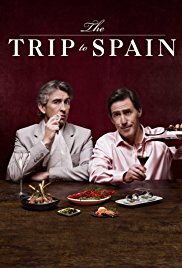 When Steve Coogan is asked by The Observer to tour the country's finest restaurants, he envisions it as the perfect getaway with his beautiful girlfriend. 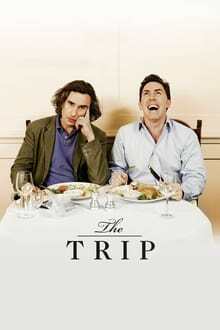 But, when she backs out on him, he has no one to accompany him but his best friend and source of eternal aggravation, Rob Brydon. 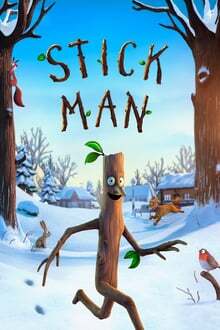 Animated film based on the wonderful children’s picture book written by Julia Donaldson and illustrated by Axel Scheffler. 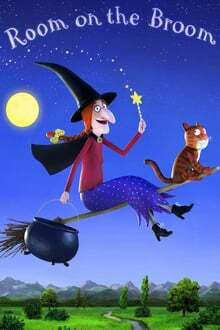 The story of a kind witch who invites a surprising collection of animals to join her on her broom, much to the frustration of her cat. 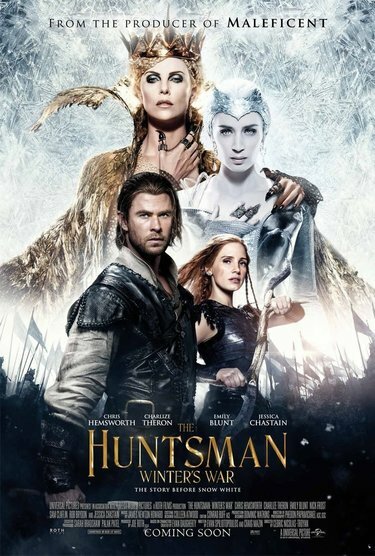 The gang ultimately saves the witch from a fearsome dragon, and in gratitude she rewards them with a magnificent new broom which has room for everyone. 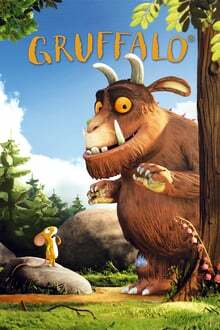 A magical tale about friendship and family from Magic Light Pictures, the producers of the hugely successful The Gruffalo and The Gruffalo’s Child. 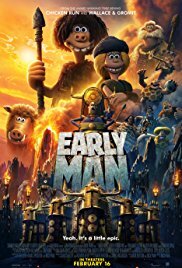 Set at the dawn of time when dinosaurs and woolly mammoths roamed the earth, Early Man tells the story of how one plucky caveman unites his tribe against a mighty enemy and saves the day.